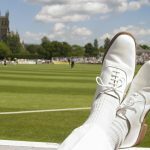 Often said to be the most beautiful sporting venue in England, WCCC has something to offer everyone. From the traditional, relaxed atmosphere of the Liverpool Victoria County Championship, to the Natwest 40 over league action, to the frenetic pace of Twenty 20 …. 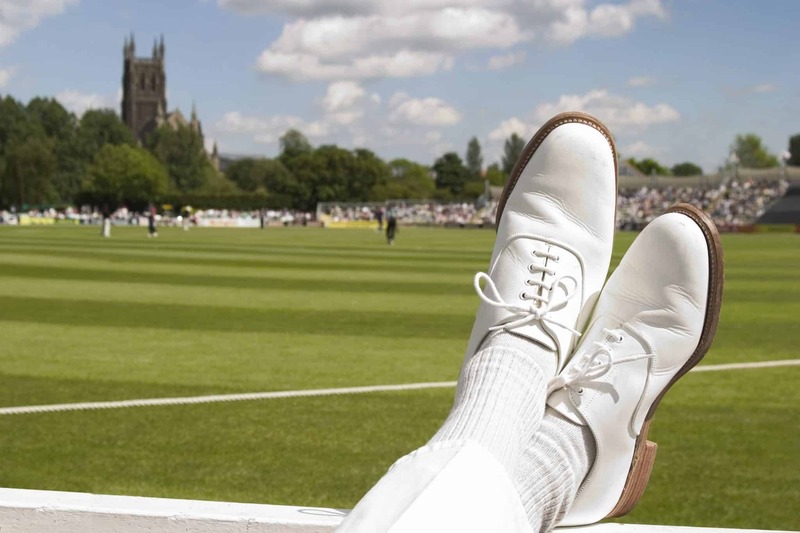 you cannot fail to enjoy the English quintessentially game of cricket seen in the shade of Worcester Cathedral. Worcestershire County Cricket Club is one of the 18 major county clubs which make up the English and Welsh domestic cricket structure, representing the historic county. Its limited overs team is called the Worcestershire Royals, although unofficially the county is known by some fans as “the Pears”. Worcestershire CCC was formed on 4 March 1865. New Road, Worcester has been the home cricket ground of Worcestershire County Cricket Club since 1896 with a ground capacity of 4,900.